Why Do I Need A Professional Blow Dryer? Having the right tools is important when styling your hair. 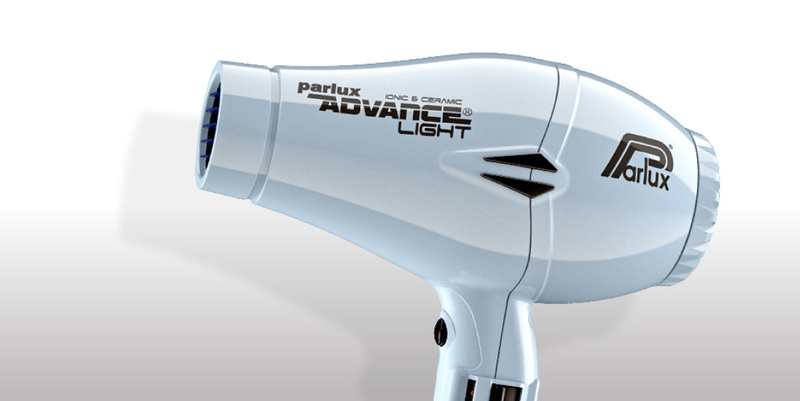 Consider these tips to get the best hair dryer for you. When it comes to styling your hair, having the right tools can make the difference between loving your good hair days and wanting to wear a hat whenever you leave the house. To make styling your hair easier and more rewarding, you should have the best hair dryer for you. Wattage is important. The higher the wattage, the more powerful the heat and air flow will be. Make sure your dryer’s wattage is at least 1900 watts. Use a dryer with ceramic and tourmaline technology. A hair dryer with a ceramic heater gives off stronger and more even heat to help straighten your hair while the tourmaline (negative ion emitting crystals) promotes smooth and shiny hair. A dryer’s weight matters, especially for those with long hair. Your wrist and arm will get tired half way through your style if you are using a heavy blow dryer. If you have a hairstyle that relies on flips or is tricky to set, you need a dryer with a cool shot button.